Our innovations enhance environmental conditions resulting in healthier animals, reduced expenses, time savings, and increased production. 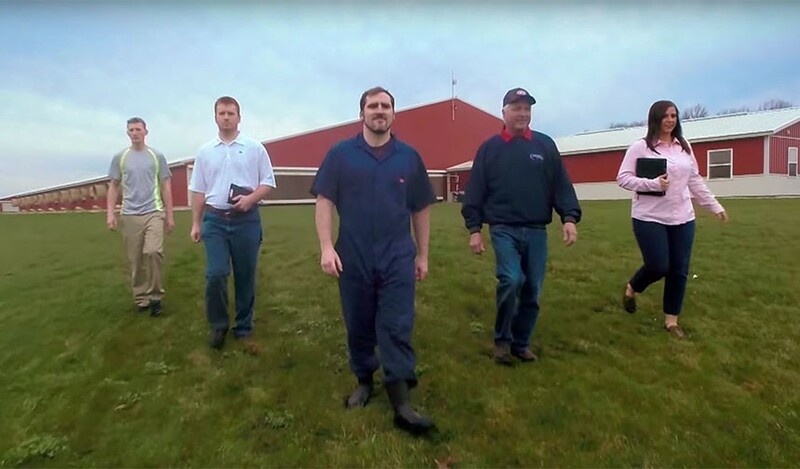 AP is on the cutting-edge of the latest technological advancements in the swine production industry to improve performance, reduce operating costs, and provide quality results. 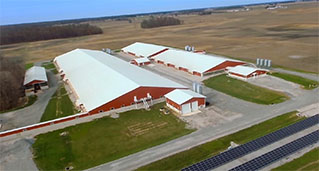 Our integrated systems shelter, feed and comfort livestock so producers can meet production demands while being good stewards of their animals. We're more than an equipment supplier. With our local dealer partners, we're a team. Proven and dependable is not simply a slogan, but our mission to provide products that perform reliably year after year. As the global population grows, the need for more efficient swine production solutions becomes increasingly important. With over 25 years of industry experience, AP (Automated Production Systems) is positioned to support this ever growing demand across the globe. 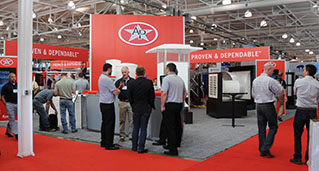 AP is committed to delivering comprehensive solutions by providing you with equipment that works as hard as you do. While AP supports the pork industry globally, your AP products are made and housed right here in North America at our three manufacturing plants and product warehouse. Our Taylorville, Illinois facility produces your feed storage BFTs, feed delivery systems, feeders, fans and watering systems. 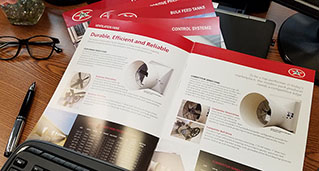 All of your AP heaters are manufactured at our Bremen, Alabama plant and our electronics location in Montral, Canada designs the controllers, data collection and alarm systems. We also have a product warehouse located in Sioux City, Iowa; this is where our technical support team is located. AP takes pride in offering producers a full-line of proven, reliable and efficient solutions for swine production operations, large or small. AP equipment is designed to maintain the health and achieve the growth potential of your hogs, boosting the overall performance and profitability of your operation. 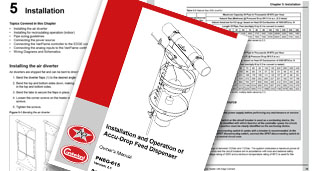 We provide you with rugged, technologically advanced products that perform in the harsh environments of livestock production facilities, all while optimizing feed conversion and reproductive performance. Together with our local dealer partners, we design and produce productive protein solutions that pair engineering excellence backed by expert support to deliver returns on your investment. Whether you are building new or looking to retrofit your current facilities, AP is the proven and dependable solution to meet your needs. AP is a part of GSI (Grain Systems Inc.), a worldwide Brand of AGCO Corporation. GSI is the world's largest manufacturer of steel grain bins as well as a full-line supplier of grain dryers and material handling systems. In addition to grain and swine equipment, GSI is also a global manufacturer of poultry production equipment. Our business is built to address the needs of a growing world with solutions to maximize the efficiency and profitability of your operation. Our grain, swine, poultry, fertilizer, seed treatment and egg production brands are leading the way to a healthy future. We're supporting agriculture around the globe with the most extensive global manufacturing footprint and dealer network in our industry. We bring our customers local solutions with global expertise.